Cassling’s Investing in You program is an educational series designed to help imaging professionals broaden their skill set and meet their continuing education needs. From rad techs and sonographers to managers and directors, participants stay abreast of imaging trends and earn CE credits. The best part is: it's free! New in 2019! Additional courses for leaders in healthcare. 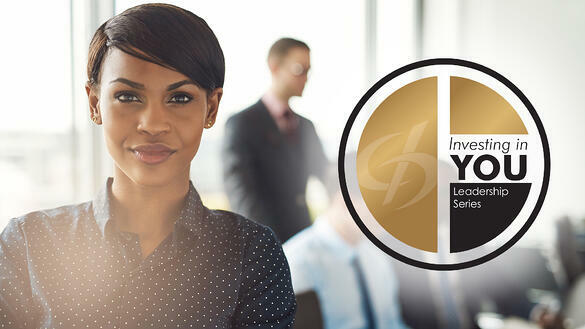 Introducing the Cassling Leadership Institute, a brand-new quarterly initiative featuring high-quality, evidence-based continuing education tailored to healthcare executives and leaders looking to expand their knowledge and skill sets. Courses start in February 2019! Events are education-based, offering continuing education credits from the American Society of Radiologic Technologists. CE credits are also accepted by the American Registry for Diagnostic Medical Sonography. Seminars cover a wide variety of topics from employee engagement to business and industry trends. 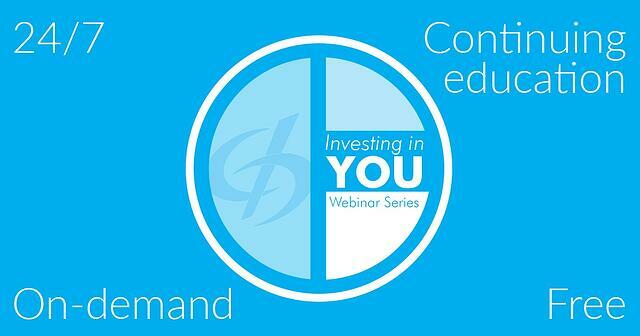 Webinars are also available for convenient access from any location. Plus, our library of on-demand webinars allows you to watch from home at a time that's convenient to you. Investing in You / Investing in Her Omaha Seminar - Oct. 1-2, 2019 (Evening Equipment Demo on Oct. 1, full presentation day on Oct. 2) - More Details Coming Soon! Cassling's on-demand webinar library lets you earn CE credits—at a place and time most convenient to you. Select an e-learning video from our list of available webinars. Once you watch the video in its entirety, you will be prompted to take a short quiz. Upon passing the test, your CE certificate will be generated and sent to you via email. "The presentation was very relevant and well put together. This information was valuable to sonographers." Sonographer review of our webinar entitled "Arterial Ultrasound in the Abdomen"
"Excellent speakers and topics. Thanks for a great day of education and fun! Very uplifting!" "Simply the best presentation about patient care I’ve ever been to." Rad Tech review of a 2018 Road Show presentation entitled: "Providing Excellent Patient Care. Every. Single. Day." "This was an excellent webinar. The information is so important for front-end staff and leaders. Thank you, Cassling!" Radiology Manager review of a 2018 Webinar entitled "Inertia: 7 Principles of Leadership in Motion Training"
"Awesome Healthcare related topic! Very relevant and very well presented!" Attendee review of a 2018 webinar entitled "Creating a Culture of Service Excellence"
Interested in speaking for Cassling? Learn more about how to submit your proposal to be part of the 2019 Investing in You series. Request a member of Cassling's speakers bureau to deliver a presentation on a variety of industry topics.